Live well in a home you love. 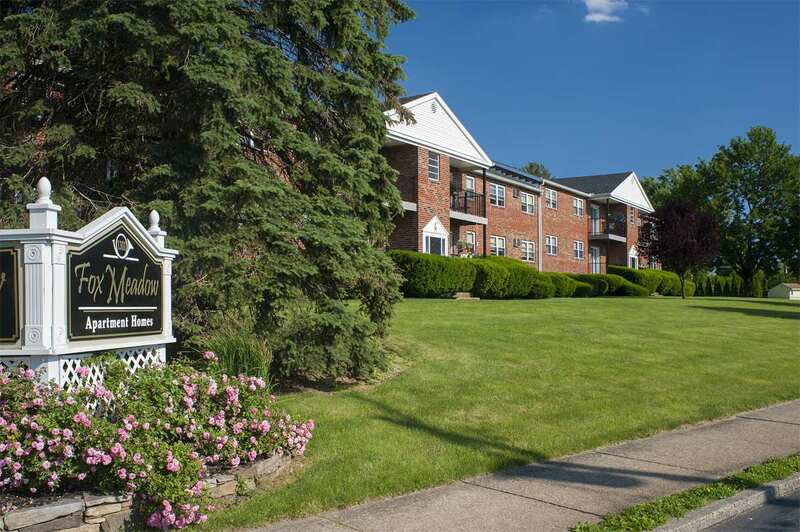 Our designer apartments are nestled within a peaceful, quiet setting that’s also within walking distance of the Lehigh Mall. 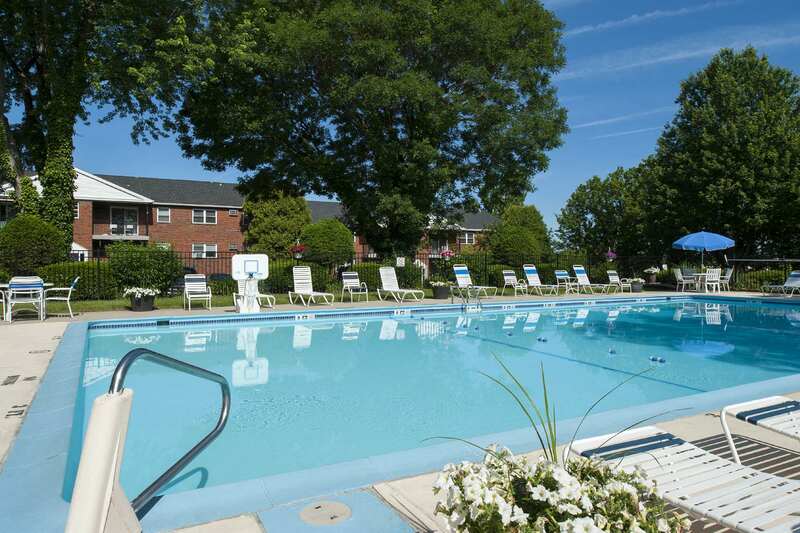 Enjoy Olympic sized swimming pool, outdoor grills and picnic areas and uncompromising management service. Estate style pool with sunning deck. 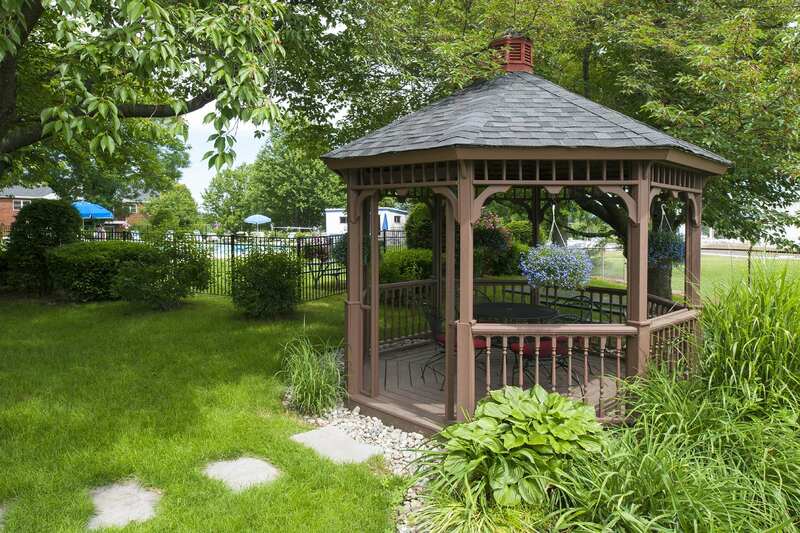 Lush gazebo and charcoal grill area. Laundry facility in each building. Additional storage available, no charge. Caring on-site management. We treat you like family! Routine service requests completed within 24 hours. Renovated apartments with designer details. Carpeting or hard surface flooring. Electric heat, thermostats in each room. Square footage and/or room dimensions are approximations and may vary between individual apartments. Your dog is as much a part of your family as anyone else. 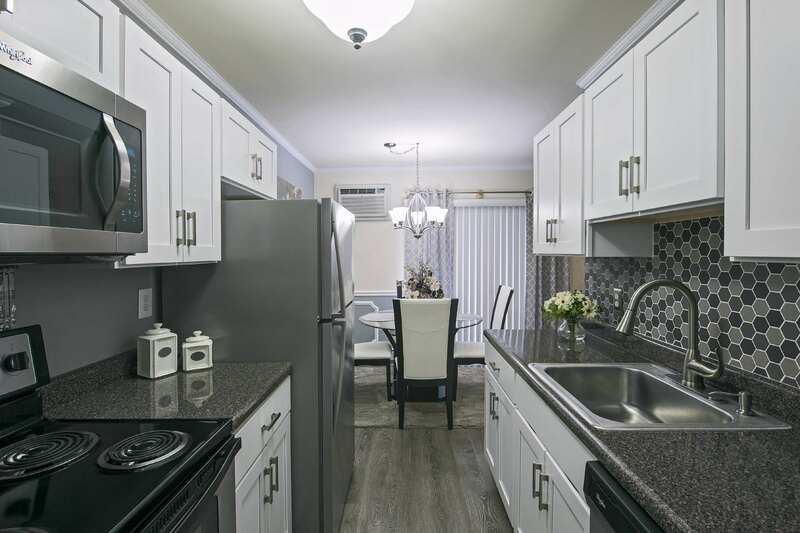 You need to find an apartment space they will love too. We understand! 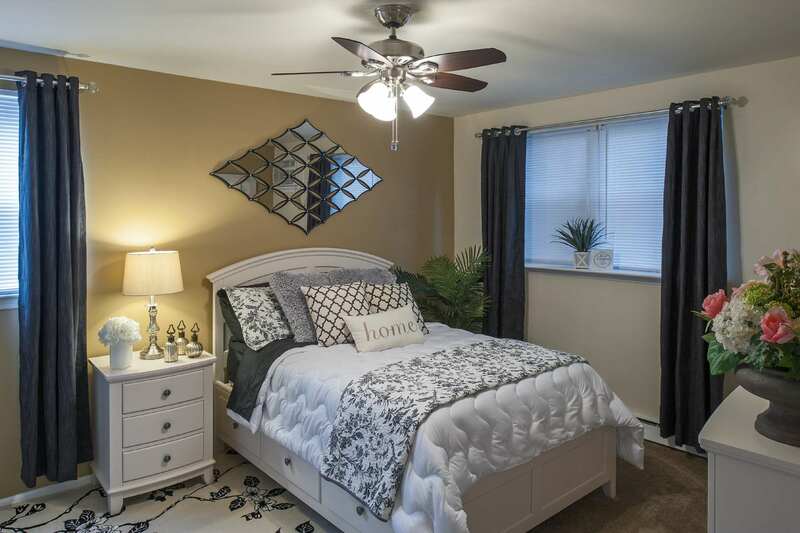 Our community has wide, open grassy areas, perfect for a stroll with your dog. 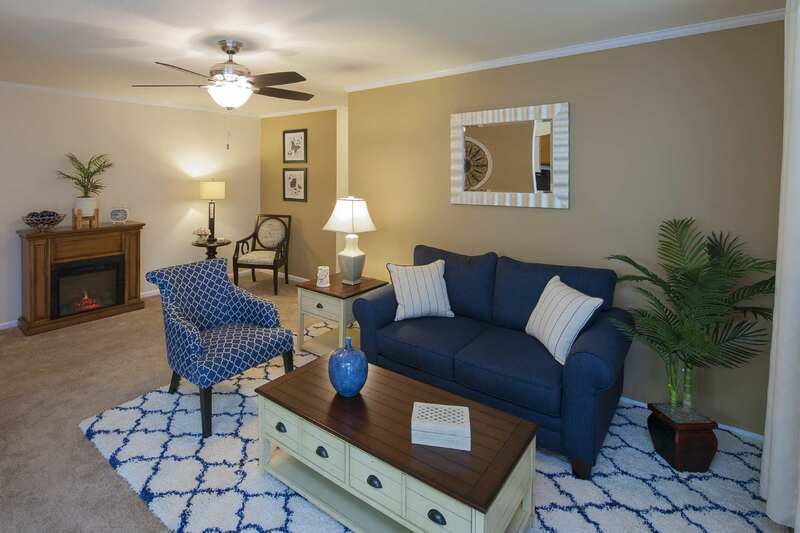 Fox Meadow Apartment Homes has the space that will keep your pet happy and healthy. Download a copy of the resident handbook. Here is important information to know about your rent. When your friend moves in, your will receive $100! Are there pets in this apartment? Is this your first request regarding this issue? Is it OK to enter your apartment to address issue without a you, the service request issuer, present? Please provide as specific detail as possible on service request/issue and any other pertinent information you feel will be helpful at this time. *If this is a life threatening emergency, dial 911 or if this is an emergency service request, please call 610-349-7977. Fox Meadow Apartment Homes. 2018. All Rights Reserved. – Numbered parking stalls are assigned. Second autos park in unnumbered stalls. – Additional assigned storage is located in each building. – There is no charge for assigned parking or additional storage. – All adults residing in apartments must sign lease. – Pets permitted when authorized by lease. – Smoking is prohibited in the apartments and common areas. – Satisfactory credit score. 650 is considered minimum satisfactory score. – Weekly gross earnings equal to monthly rent. Income verified by paystub’s. – Better than average credit score may support lower earnings. – Better than required earnings may support weaker credit score. – Child support, alimony and disability payments will not be considered for income calculation.